Major sport matches draw tens of thousands of fans to the stadium to support their team. In many cases, for each fan attending the game, there are over a thousand fans watching the game at home, wishing they could be there. Vubooo, an early stage Israeli startup, is aiming to allow sport fans to take part in an interactive social experience during match time. The company has developed a free Android app, which is a virtual stadium for fans who aren’t present at the game. The app enables fans to cheer, shout, express their feelings regarding match events at the very moment they occur and share with other fans in the virtual stadium and on their social networks. Users can check-in to matches and receive push notifications in real-time whenever something happens in the game. When notified, users can post their thoughts as well as share them directly to Facebook and Twitter. Recent surveys show that “second screens” are becoming a real trend with 39% of consumers using their phones while watching TV and even higher rates among tablet owners. With over 20,000 downloads in the first 3 months and an average rating of 4.7 stars, it seems that Vubooo is managing to enhance the fans’ experience during match time. 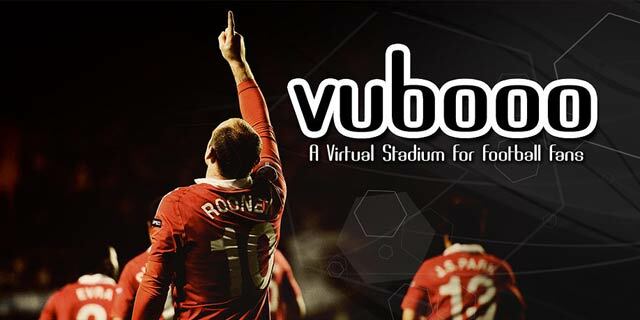 Soccer fans have something to look forward to as Vubooo is soon rolling out a version dedicated to the UEFA EURO 2012 Tournament, which will serve as a virtual stadium for the whole tournament.